**The RSID might not work, so manually select MFSK128 (needs new version of Fldigi) and the 2000 Hz center audio frequency. 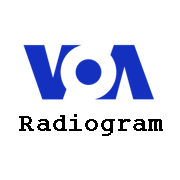 Please send reports, audio samples, screenshots, etc to voaradiogram@voanews.com. If you are unable to listen to the program because of Easter weekend, this MFSK show will be repeated later this year. This entry was posted in Broadcasters, Digital Modes, Schedules and Frequencies, Shortwave Radio, What's On Shortwave and tagged Digital Text, Digital Text Modes, Kim Elliott, VOA, VOA Radiogram, Voice of America on March 30, 2013 by Thomas. Now that I’ve read this scanned 1939 RCA Broadcast Equipment Catalog, I realize that I really do need an RCA AR-60 Communications Receiver. It would make a lovely addition to my antique radio collection! Click here to download your copy of the 1939 RCA Broadcast Equipment Catalog. Thanks to David for spotting this! This entry was posted in Articles, Nostalgia, Radio History and tagged 1939 RCA Catalog, Radio Nostalgia, RCA, RCA AR-60, RCA Catalog on March 28, 2013 by Thomas. Following the BBC World Service’s lead, the VOA will reduce broadcasts to Iran, Albania, Georgia and Latin America, along with English language broadcasts to the Middle East and Afghanistan. WASHINGTON, D.C. — Voice of America is reducing some of its radio transmissions this weekend and ending shortwave broadcasts to regions where audiences have alternative ways of receiving VOA news and information programs. The transmission reductions allow VOA to comply with budget cuts required by sequestration and to avoid furloughs of staff members. VOA will continue to provide audiences in these regions with up-to-date news and information through a host of other platforms, including radio and TV affiliate stations, direct-to-home satellite, web streaming, mobile sites and social media. The new broadcast schedule calls for reductions in some shortwave and medium wave radio broadcasts in Cantonese, Dari/Pashto, English to Africa, Khmer, Kurdish, Mandarin, Portuguese, Urdu and Vietnamese. Direct radio broadcasts to all of these regions will continue. The transmission reductions are expected to have minimal impact on audience numbers since primary modes of delivery will remain. Shortwave and medium wave broadcasts will continue to regions where they draw substantial audiences, and to countries where other signal delivery is difficult or impossible. For more information contact Kyle King at the VOA Public Relations office in Washington at (202) 203-4959, or write kking@voanews.com. For more information about VOA visit our Public Relations website atwww.insidevoa.com, or the main VOA news site at www.voanews.com. This entry was posted in Broadcasters, News, Schedules and Frequencies, Shortwave Radio and tagged Shortwave Radio Cuts, VOA, VOA cuts, Voice of Amercia, Voice of America Cuts on March 27, 2013 by Thomas. One of my favorite shortwave radio broadcasters is Radio New Zealand International. RNZI has authoritative news–with a focus on NZ and the Pacific islands–music, sports and their own unique character, though they operate on a very modest budget by international broadcasting standards. 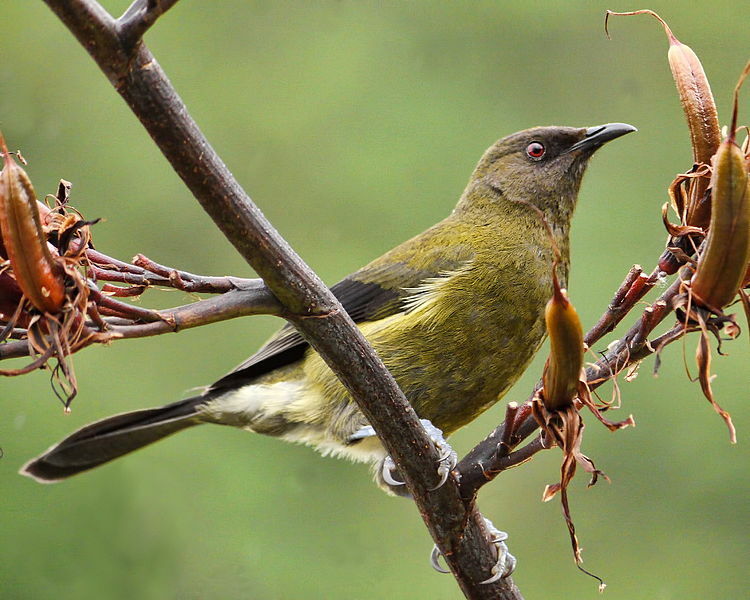 The RNZI interval signal is charming and unmistakable: the call of the New Zealand Bellbird. I hope you enjoy these sounds from home! This entry was posted in Broadcasters, Podcast, Recordings, Shortwave Radio, What's On Shortwave and tagged Interval Signals, New Zealand Bellbird, Radio New Zealand, Radio New Zealand International Interval Signal, Recordings, RNZI, RNZI Interval Signal, Shortwave Radio, Shortwave Radio Recordings on March 27, 2013 by Thomas.